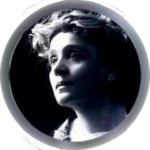 This room is dedicated to Eleonora Duse, a famous stage actress, born in Vigevano (TO) in 1858 and died in Pitsburg (USA) in 1924. 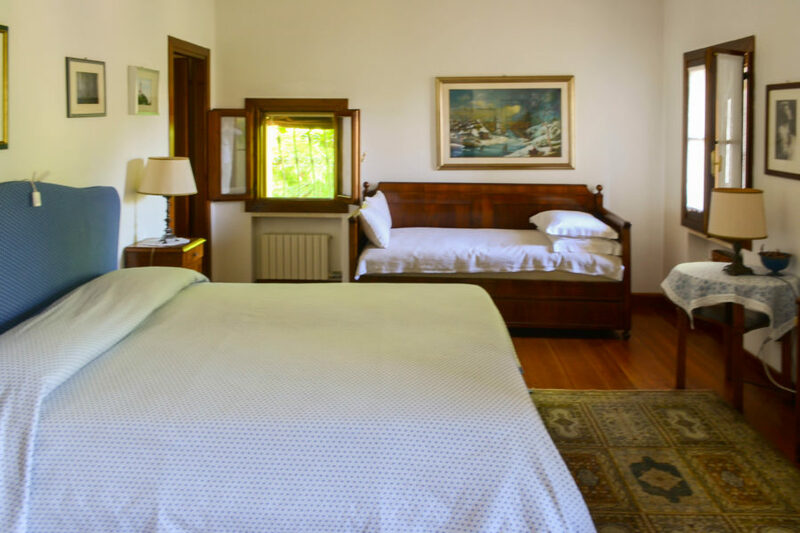 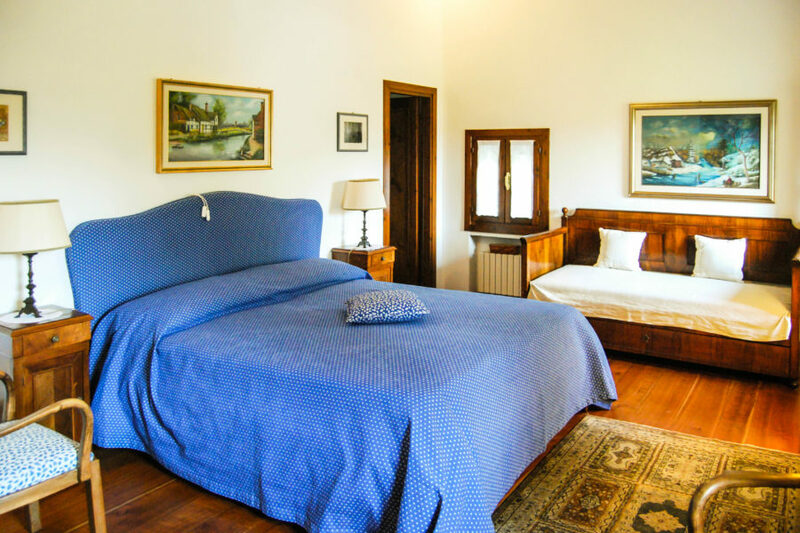 The room is equipped with a double bed and a single extra bed. 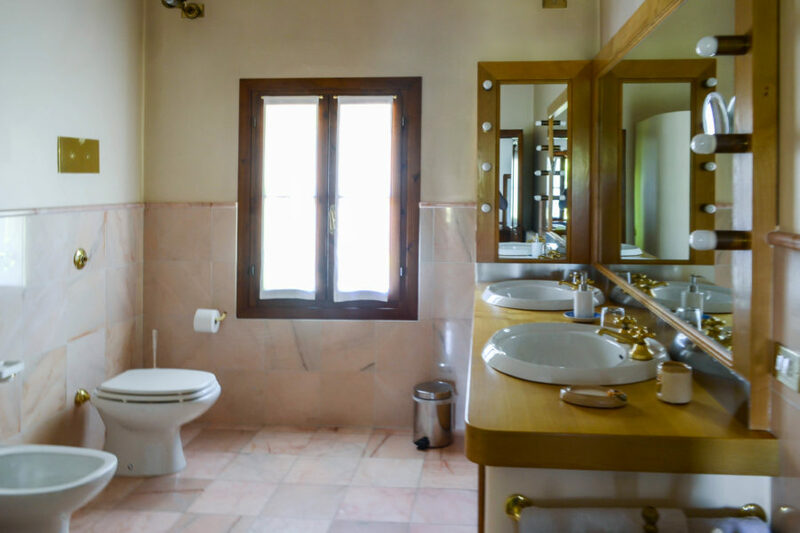 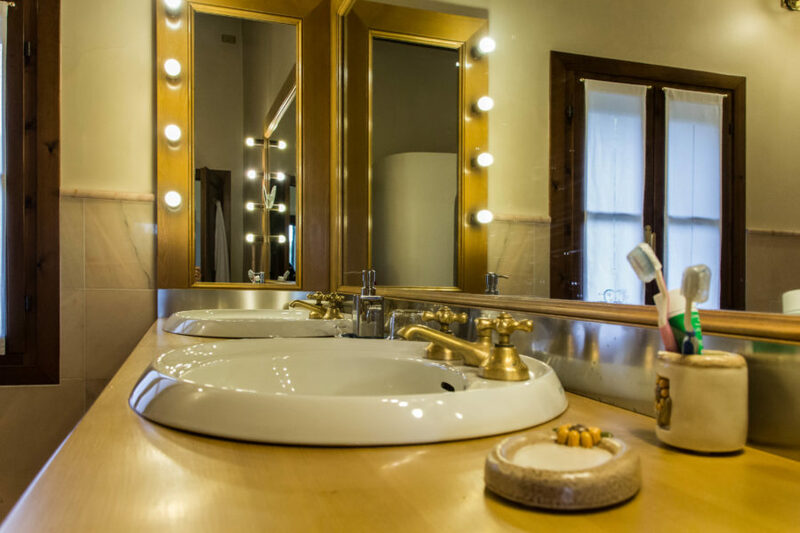 The large bathroom has a double sink, toilet, bidet and a large shower.